We are an office based chartered professional accountant and currently manage clients around Calgary, Cochrane, Airdrie, Okotoks, and Carstairs. Our client base consists largely of people looking for tax advisory services. We are more than equipped to help them out with a team of professionals, making us better than the others. Our crew comprises of qualifications, like, CPA, CGA, MBA, and BCOMM. Most of our customers pick us because our focus is on building strong client relationships and our goal is their success. We help people making financial decisions and create a legacy through our advice. Our biggest achievement has been our satisfied clients. We have a high rate of customer retention, showing us that we are on the right path. Our dream for the future is to bring clarity to the complexity of taxation. We enjoy seeing the expressions on our clients’ faces when we help them understand what we are talking about. 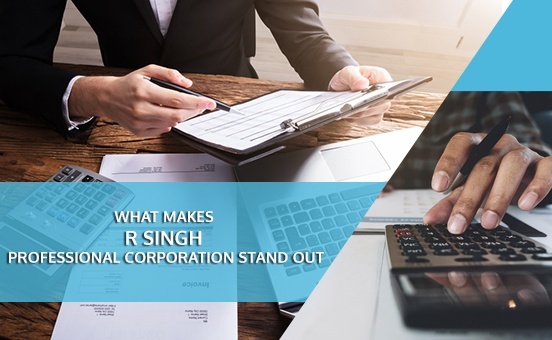 To learn more about all that we do at R Singh Professional Corporation, please click here. If you have any questions about how we can help you, we’d love to hear from you. Please contact us here.